Photoshoots | personal.amy-wong.com - A Blog by Amy Wong. Apparently, BiBi now has an official Facebook page (finally!). 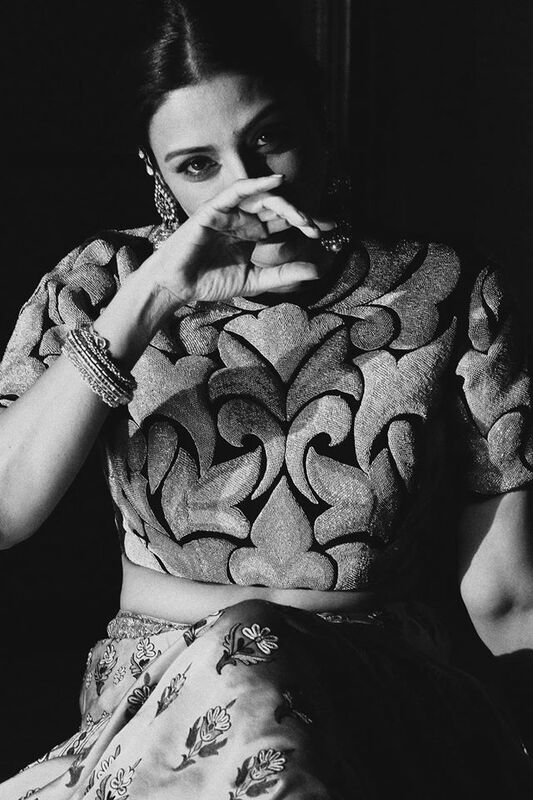 And it turns out that I’ve missed a couple of photoshoots, since BiBi has been promoting the release of Cold War 2, one of them a shoot by an unknown photographer for the July issue of Harper’s Bazaar China, featuring this gorgeous dual cover. 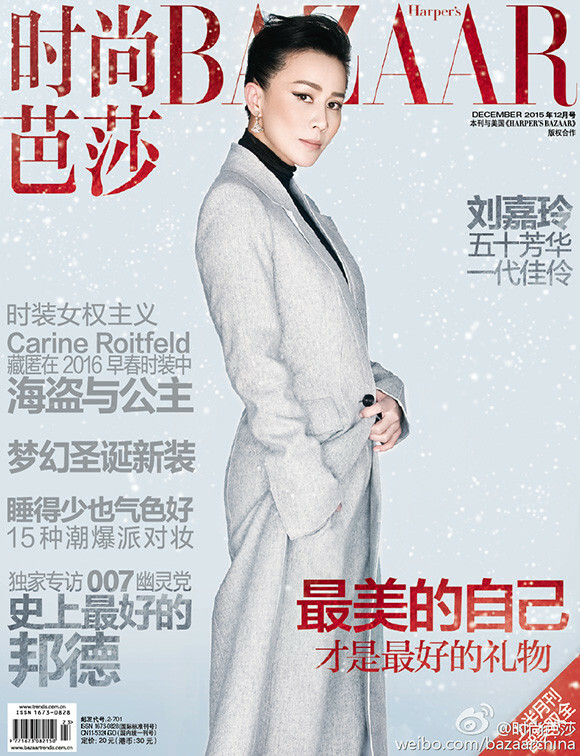 Flawless Carina Lau features on the cover of Harper’s Bazaar China’s Dec’15 edition, commemorating her 50th birthday and reminding us mortals how to do it. Our new fave photographer Sun Jun in charge. Bigger resolution (though still watermarked) available through Harper’s Weibo post.